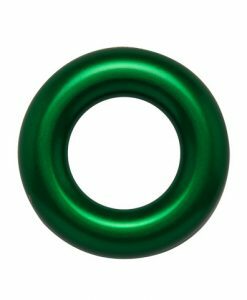 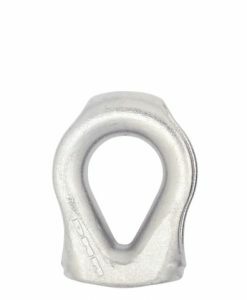 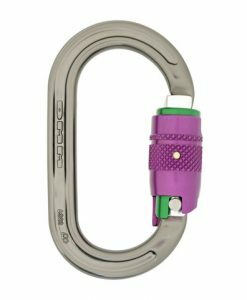 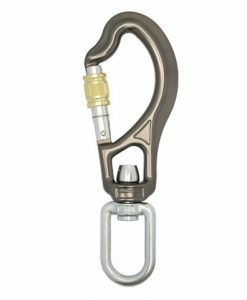 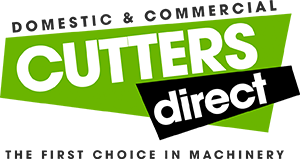 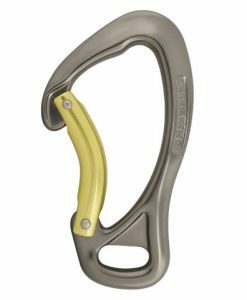 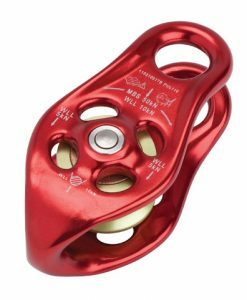 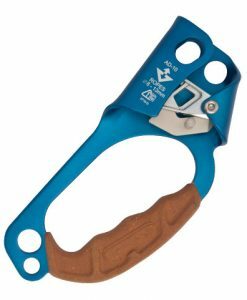 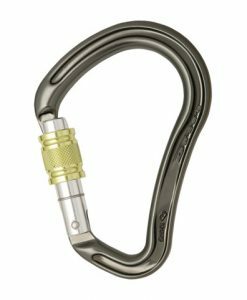 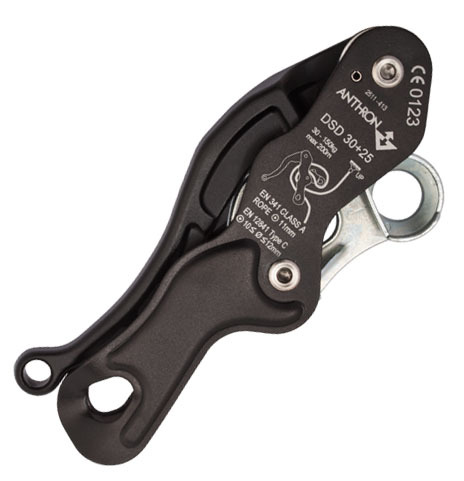 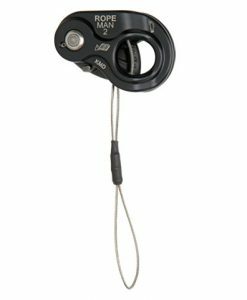 With the Double Stop descender, Anthron have tackled the age old problem of panic grabbing of a descending device. 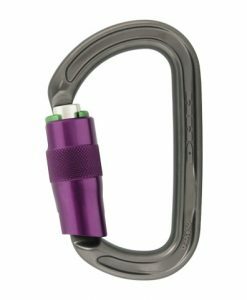 By using clever rope geometry, there is a sweet spot in the middle of the range to lower safely with automatic locking at each end of the range, i.e: it will lock virtually handsfree when let go by the operator AND it will lock if the operator squeezes the device too hard. 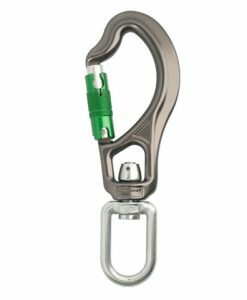 Conforms to EN 341 (Personal protective equipment against falls from a height) with 11mm ropes. 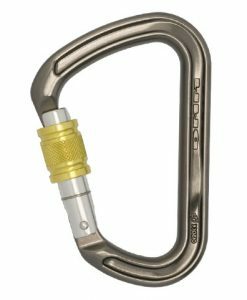 Recommended for descending up to a maximum of 200m at a time.